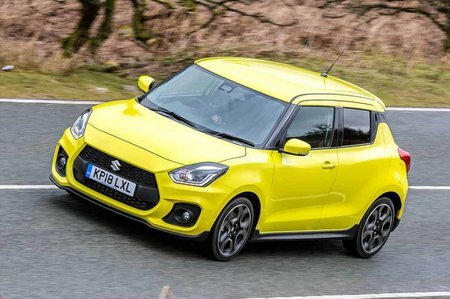 Suzuki Swift Sport Interior, Sat Nav, Dashboard | What Car? 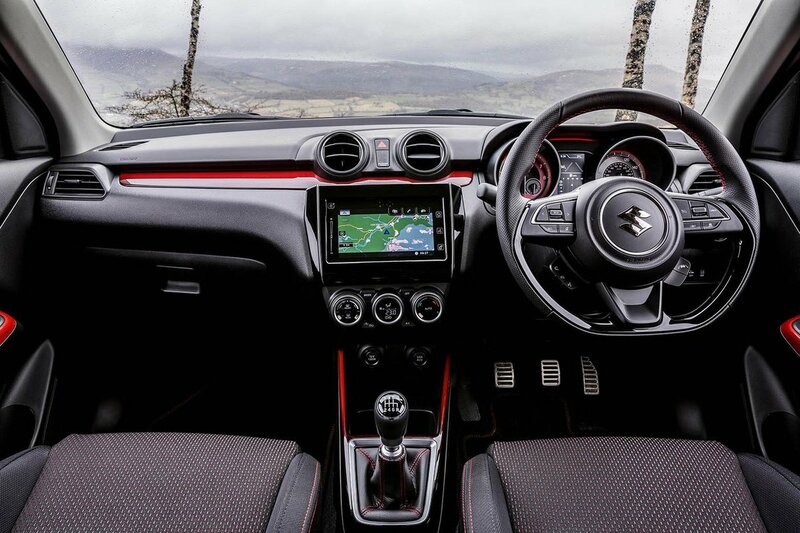 Interior quality has never been one of Suzuki’s strong points, but the Swift Sport’s hard-feel dashboard is lifted somewhat by sporty red trim pieces, a stylish leather-bound steering wheel and alloy pedals. A new display located between the red-edged rev counter and speedometer should also keep the PlayStation generation happy; it displays a host of nerdy information such as average speed, lateral acceleration, the turbocharger’s boosting efforts and the amount of force generated under acceleration and braking. There’s plenty of seat and steering wheel adjustment, so finding the right driving position won't be too taxing. However, the biggest step forward from the standard car is the new heavily bolstered sports seats. 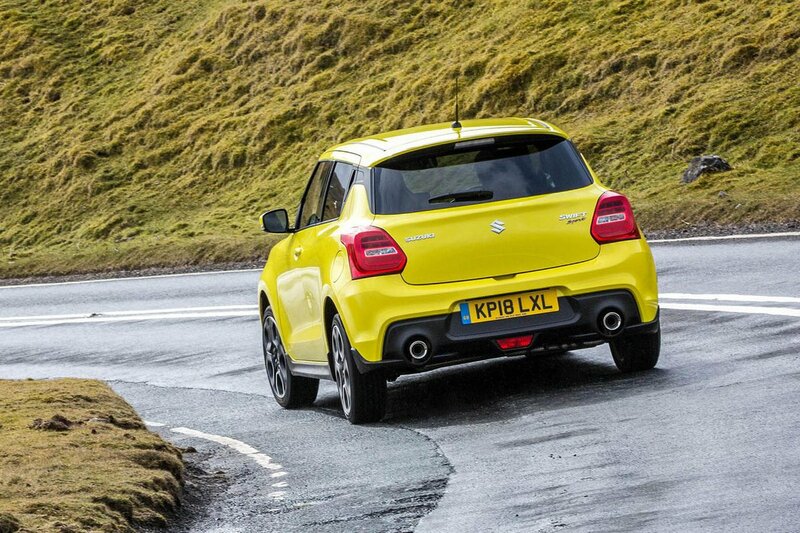 Unlike the regular Swift’s cheap and achingly soft pews, the Sport model’s bucket seats are supportive as well as very comfy, giving the sense that you’re driving something genuinely sporty. However, you need to check that they suit your frame; they are very narrow, so won’t accommodate everyone. In terms of infotainment, the Swift Sport gets the same system as the standard Swift’s top-of-the-range SZ5 model. It’s integrated into the dashboard well enough, but the graphics look dated, the screen is slow to respond and the sat-nav is clunky to use. In fact, you’re better off connecting your phone via smartphone connectivity and bypassing the infotainment system altogether.